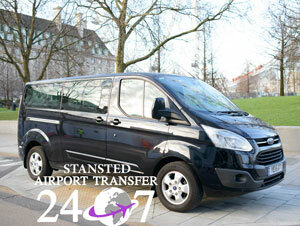 247 Stansted Airport Transfer offers some of the best Stansted transfer services available in London. 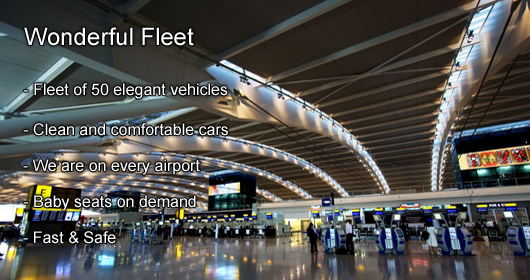 With a comprehensive experience in Stansted minicab services you can be sure that when you book a Private Transfer to or from Stansted with us you will arrive to the destination on time, you will be meeting courteous and knowleadgeable drivers, you will move fast and, the most important of all, you will be more than satisfied with your choice! We are a young and enthusiastic team that does its job in a proffessional manor and we will always make sure that you will be absolutely pleased with the Stansted minicab service that you book with our company or any other service that you require from us. 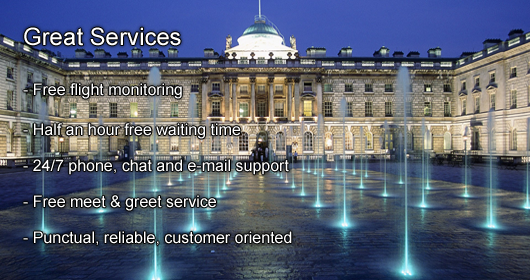 You, our customer, are very important to us and for this reason we are constantly improving our services. Our accreditations ISO 9001, ISO14001 and Investors in People are a statement of our mission and dedication towards you. We are renowned for the quality that we offer in customer service and punctuality at all times, facts that helped us win our first award – 5 Star Rating from the LPHCA for some of the best Stansted transfer services. 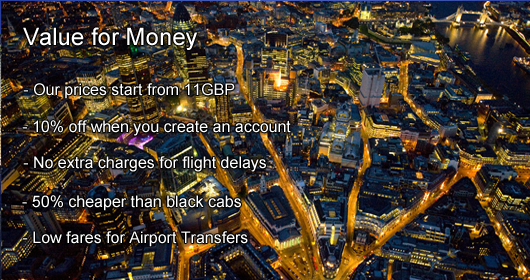 You can see the feedbacks received from our customers for our London Stansted Private Transfer services here. You can find us at the following address: 105 Mayes Road, Office 7, London, N22 6UP. We promise to continue on the same path we began, to excel continuously and to provide you the same fashionable and comfortable journeys as we did until now. We have received the Investors in People accreditation that represents our belief in a better people management. Our company respects all British policies, including the care for the environment and for a quality management system. Two important accreditations that prove this are: ISO 9001 and ISO 14001. Our drivers and operators had been trained by Gram Training and received a NVQ Certificate, Level 2 in Road Passenger Vehicle Driving and Transport Operation and by Hamilton Mercer and received a Certificate in Exceptional Customer Service. We are part of London Private Hire Car Association - LPHCA which awarded us a 5 Star Grading for our excellent customer service. 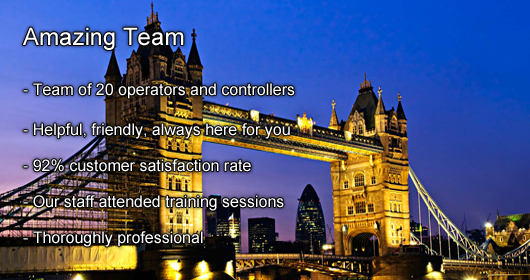 Members of Confederation of Passenger Transport UK - CPT, coach and bus industry representative in UK. European Tourism Association - ETOA member since 2015. 247 Airport Transfer is registered for Data Protection Act 1998 with Information Commissioner's Office, the UK's independent authority set up to uphold information rights in the public interest, promoting openness by public bodies and data privacy for individuals. Registration Number: Z3112701. For more information http://www.ico.gov.uk/.